If you’re fresh out of high school or college and looking for a job, it’s important to know that the job market has changed since your parents graduated, even since the some of your school career counselors graduated. The job market is quite competitive now, and companies are overwhelmed with applicants who are all convinced they are the right ones for a position. Companies are no longer interested in your personal objective or goals; they want to know what you can do for them. How you create your resume will have a huge impact on whether or not you land job interviews. It’s natural to feel overwhelmed with updating your resume as you start looking for your first job and as you make your way up in your field. What should you include? What should you leave out? What is important to recruiters? You’ll need to take note of current trends if you’re hoping to compete in today’s job market. All applicants feel like they have to try to stand out from the crowd somehow, and I have seen some interesting methods: special paper, crazy and creative fonts, and colorful graphics. But what looks good to you might not look good to a recruiter. In fact, all that creative work you thought would make your resume stand out visually might actually block it from successfully getting through a company’s applicant tracking system (ATS). The ATS, like the human eye, favors simplicity. 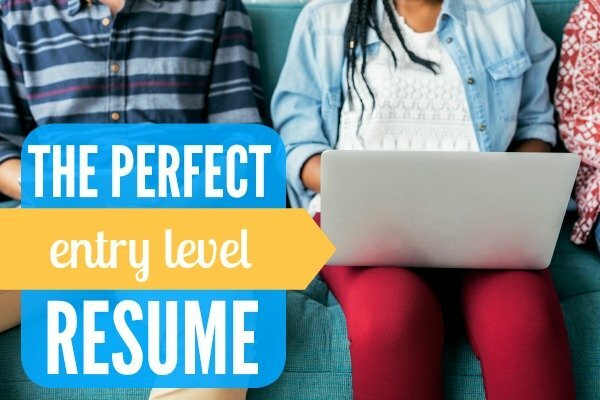 So the first rule of entry level resume writing is: KEEP IT SIMPLE so you can make it past the ATS! Knowledge is power when it comes to submitting your application. The more you know about how companies hire, the closer you will be able to get to landing a job with each application you send. The first thing you should know is that there are tons of people applying to any one position—even when a company plans to hire from within. There are also many steps to hiring – this is why you sometimes don’t hear back for weeks. Human Resources now uses ATS and other search engines to keep track of the onslaught and to electronically filter out hundreds—sometimes thousands—of applicants. Regardless the size of the company, HR will then read through multiple resumes in order to find the candidates they want to pass on to the hiring manager or department head. They may even conduct initial phone screens with some of the candidates before ever passing the resume on to the hiring manager as an extra checkpoint to weed out the wrong candidates. Especially for an entry level position, the reviewer wants the resume to be calming and easy to read and will look for any reason to discard an applicant. There are that many people applying. If you chose a fancy script font, lack of readability might be a reason to discard your resume. Also, sometimes there are compatibility issues from machine to machine and system to system. It’s best to stay as plain as possible. Plain formatting and appropriate white space with one to two simple fonts, maximum. No fancy borders. No charts. No graphics. No symbols or extra characters. Just a plain, reader-friendly resume will do best. Here are 10 more resume eyesores you’ll definitely want to avoid! It’s okay if your resume isn’t dripping with bling—the point is to make the reading experience, easy on the reader’s eyes. 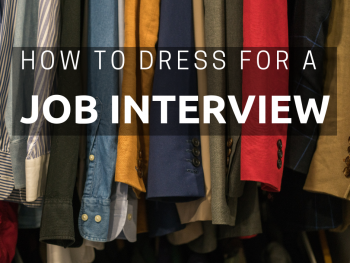 The simpler the resume, the more likely the chances of landing an interview. You only have about 6 seconds to capture the reader’s attention, so make it count! 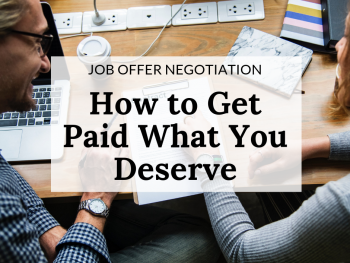 If all this seems different or contrary to what you’ve been told about resumes from other sources, know that professional resume writers generally agree on these tactics as they apply to the latest recruiting practices and the current job market. The purpose of your resume is not to make you feel warm and fuzzy. Don’t let what you think looks good on a resume stand in the way of what works for the hiring system. Instead, work with the hiring system. The purpose of your resume is to get past the ATS and into HR’s hand so you can to land an interview. 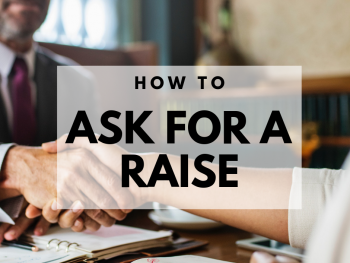 There you can expand on your resume and talk about how you will help the company and those fantastic and impressive school and part-time work achievements you’re so proud of. You can learn how to write about your achievements here. The company needs help and is looking for someone to solve a problem. This is why they are hiring. Your accomplishments and overall content should speak to those needs. Start by explaining all the ways you have benefitted the departments you have been supporting. Or the idea you voiced that was considered and showed some good results. Or the initiative you were a party to during your internship. Companies love that. This format provides plenty of opportunities to describe what you’ve been doing and how you’ve succeeded or contributed at each position or academically. You also add juicy, searchable key industry words in their appropriate context. Make your statements short, specific, and focused on the job you want. Start each statement with a verb, if possible. The more descriptive action words you use to characterize your duties and accomplishments, the more you seem like an achiever. Don’t overlook transferable skills as you brainstorm your list of achievements. If you want to land that first job and then further advance, then you want to come off as an achiever, a go-getter who will make some positive contributions. 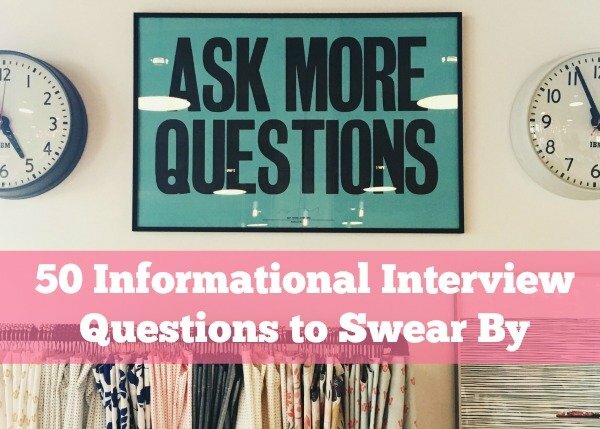 You’ll also want to focus on finding the right keywords to communicate in a language desirable to hiring managers. Try these strong keywords for starters.